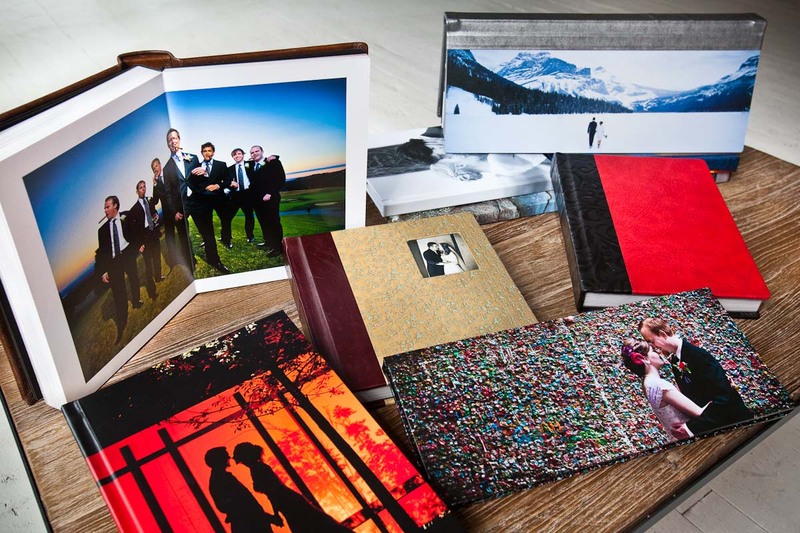 Red Box Pictures offers heirloom-quality, flush-mount albums in a variety of styles to suit your taste. We carefully edit and design each album ourselves, telling the unique story of your wedding day. We want you and your family to relive your experience through these pictures for generations. If you would like to explore our numerous sample albums, please get in touch to arrange a meeting at our studio in lower Queen Anne.